Jesus laid down His life for us so that we may live a fulfilling one. Let’s embrace His limitless love and live life to the fullest. 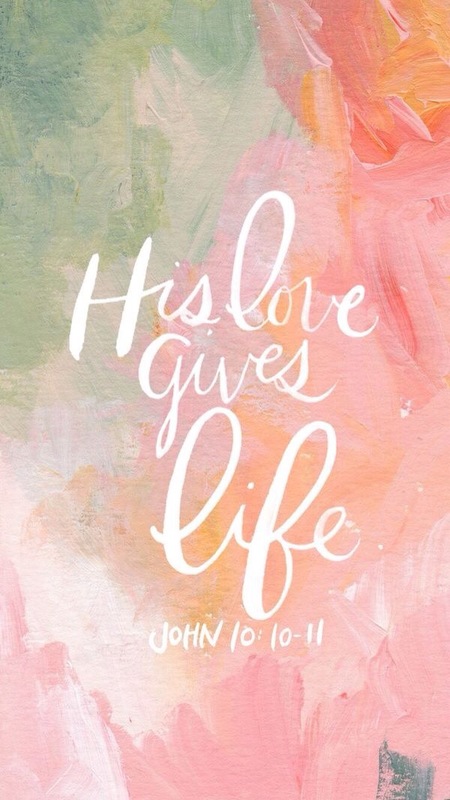 Live your best life because His Love Gives Life! « Recap: AMM Line Productions Fashion Show!